The Falcon Youth Athletic Club (FYAC) is a youth athletic program that utilizes competitive sports to teach important life principles and promote the values of teamwork and citizenship. Our mission is to develop morally responsible self-disciplined citizens and drive excellence in our youth. Our program provides multi-sport athletic training and forms high profile teams that compete in notable youth leagues and tournaments. 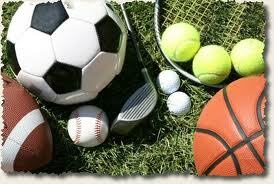 We also host multi-sport athletic camps to polish skill and enhance overall athletic performance. As an athletic program, we are dedicated to excellence in the development of our student athletes and in service to our community. 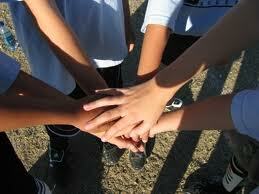 Together Each Achieves More is a learning process for all young people and a critical factor in life success. We do not succeed alone or solely by our own efforts. We succeed by the collective efforts of those who support us. Life is not easy. Each of us will face challenges. We have to earn our way up and work our way through obstacles. With a foundation of hard work and value we are better prepared to walk the path. 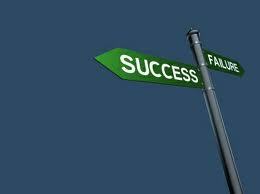 We are more willing to take the necessary steps that lead to life success.